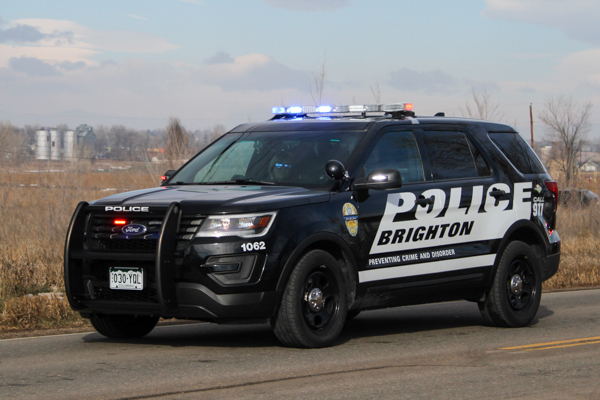 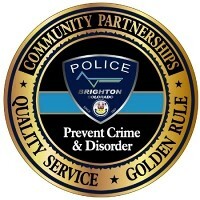 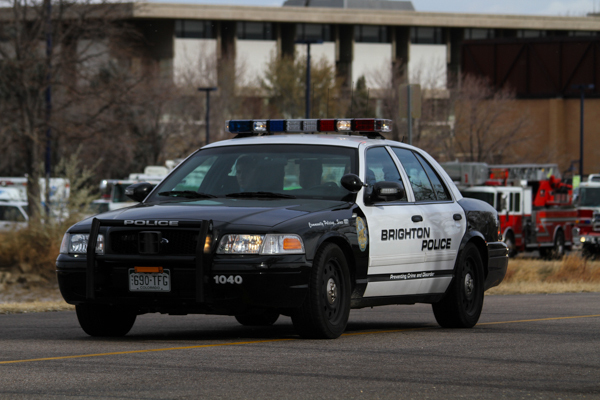 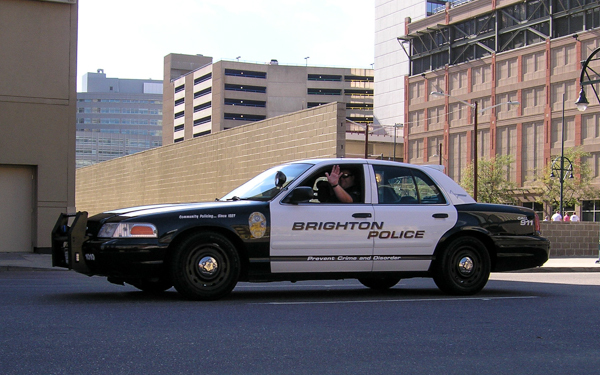 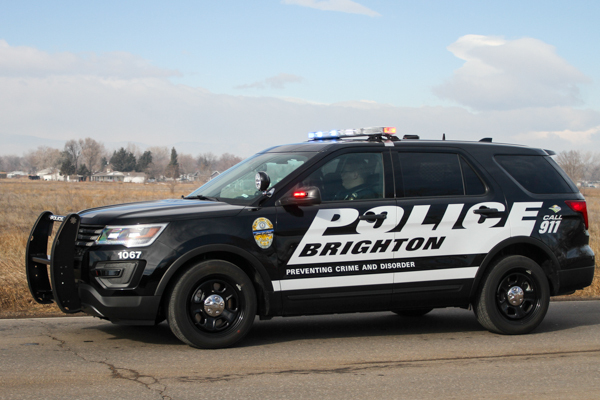 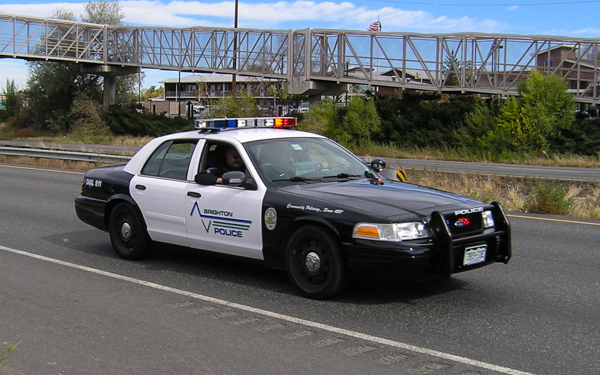 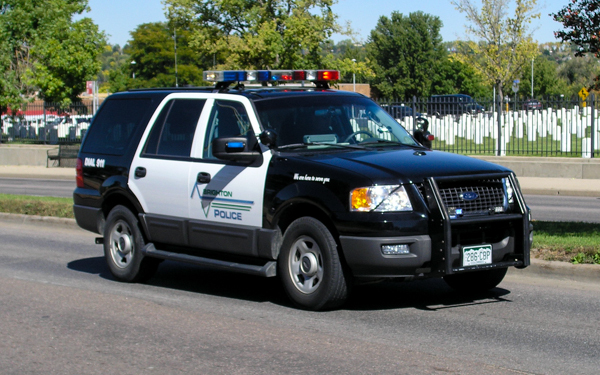 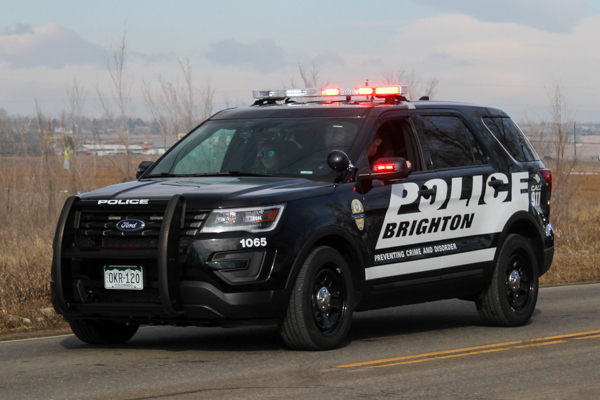 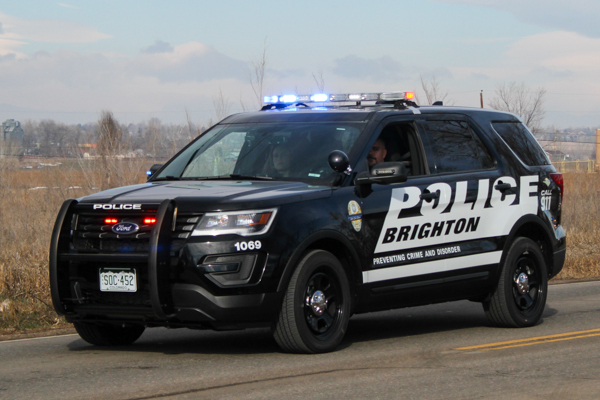 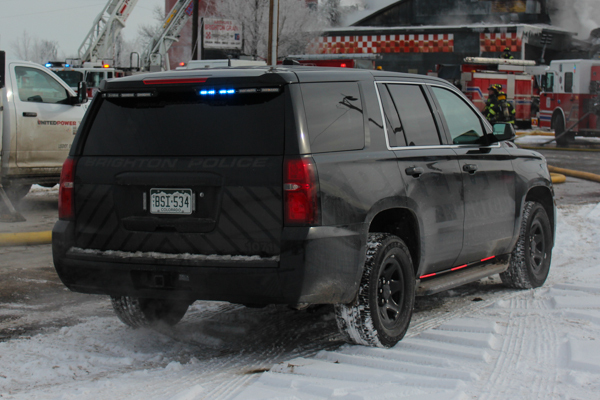 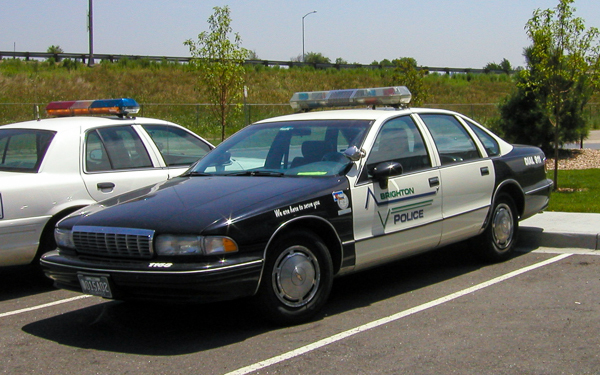 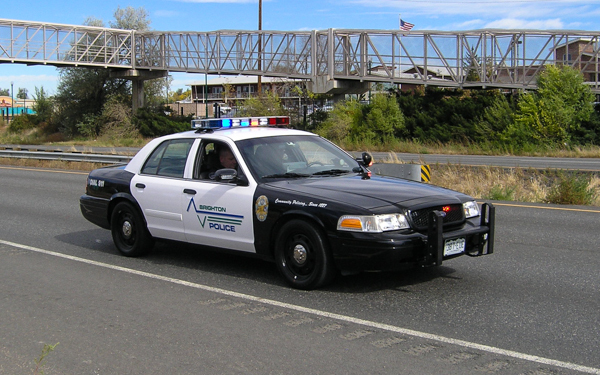 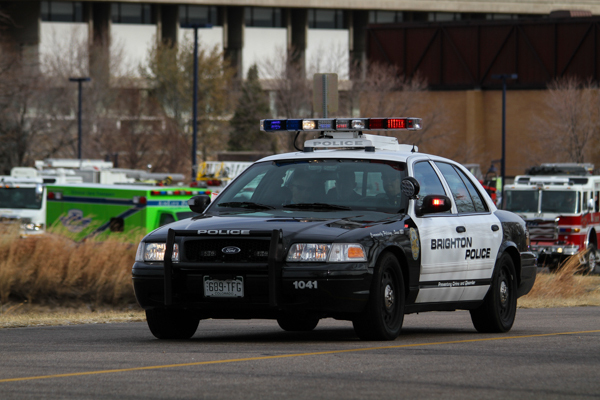 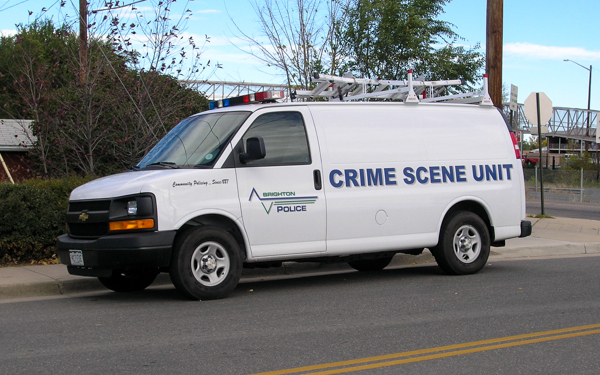 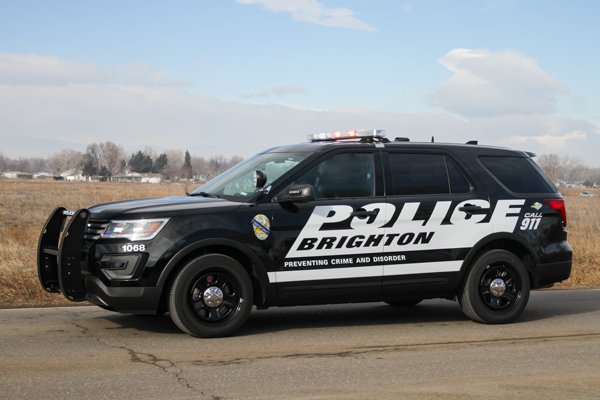 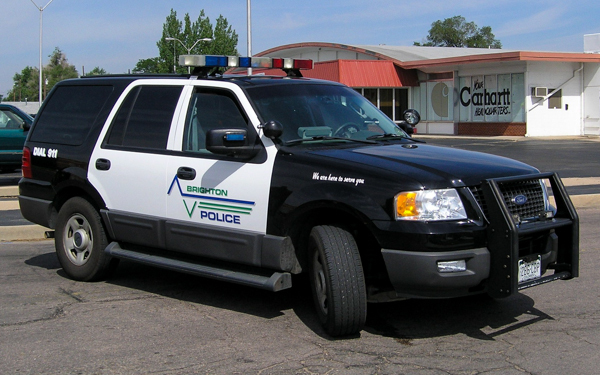 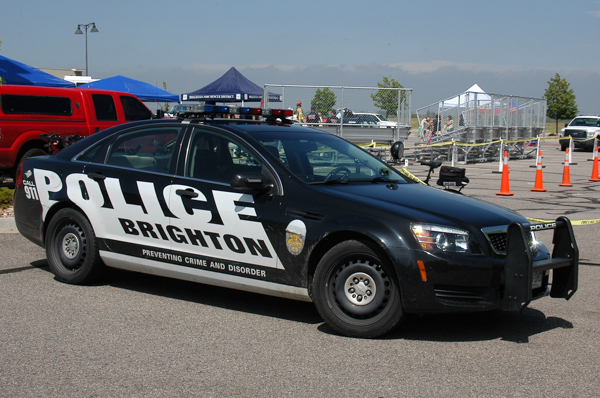 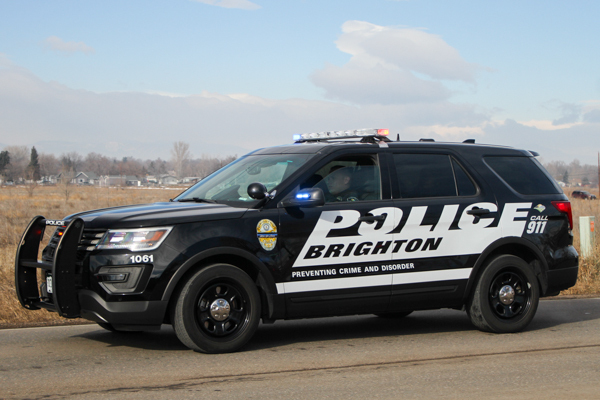 Brighton Police Department is dispatched by Adcom 911. 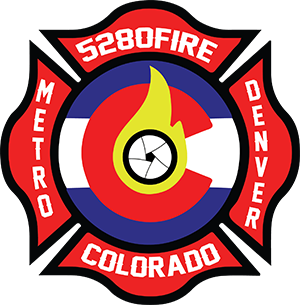 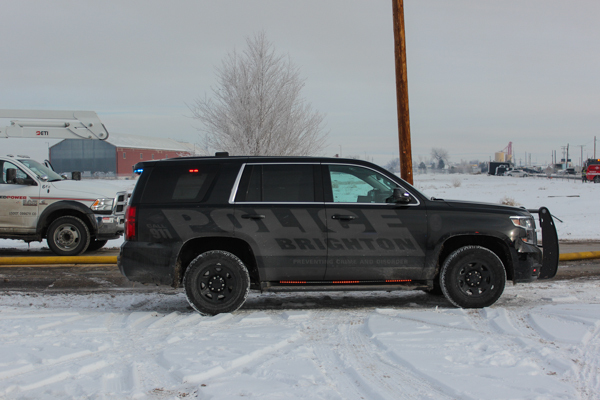 Brighton Police Department is located at 3401 E. Bromley Lane. 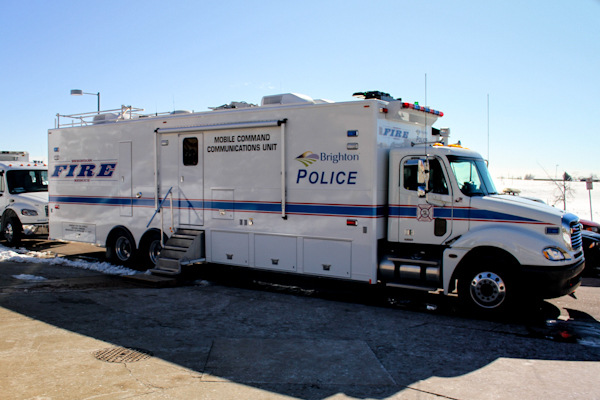 2006 Freightliner, shared with Brighton Fire Rescue District.